At Nat Sherman, everything old is new again as the company that brands itself “the world’s tobacconist” gives its brands a fresh new look ahead of this year’s International Premium Cigar & Pipe Retailers Association (IPCPR) trade show and convention this July. Focusing on its core brands Metropolitan, Epoca and Timeless, the company is making the changes in hopes realigning its cigar brands to bring more clarity to how all of the different products fit together. While the packaging might look different and refreshed, what’s not changing is the blends and the company’s manufacturing partners. The line receiving the most attention will be Nat Sherman’s Timeless collection, which will be undergoing some name adjustments. The Timeless Dominican will be known as Timeless Prestige and Timeless Nicaraguan will be renamed Timeless Supreme. 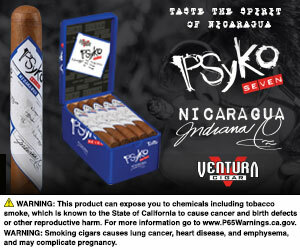 Quesada and Plasencia will remain the manufacturing partners for these cigars. The Metropolitan line will be updated to accommodate the new warning labels required by the FDA. 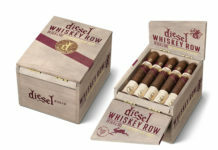 The overall look of the branding and the blends themselves will remain unchanged. 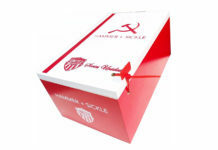 Epoca’s packaging will be going a bit modern with its new look. 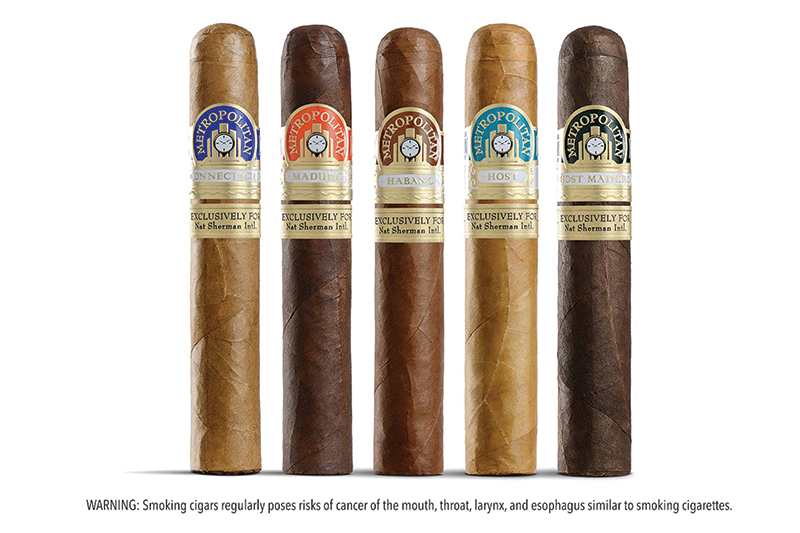 Nat Sherman’s well-known Nat’s cigarillos will be relaunched as Timeless cigarillos. For pipe smokers, the Nat Sherman produced pipe tobacco brand will be rebranded as Metropolitan Tabac. 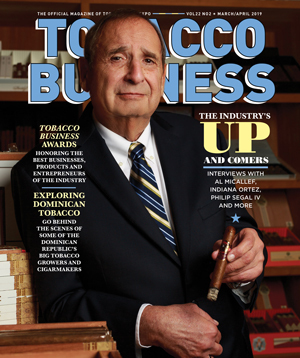 Nat Sherman is part of the Altria family of companies. For all the latest news from Nat Sherman, visit natsherman.com.